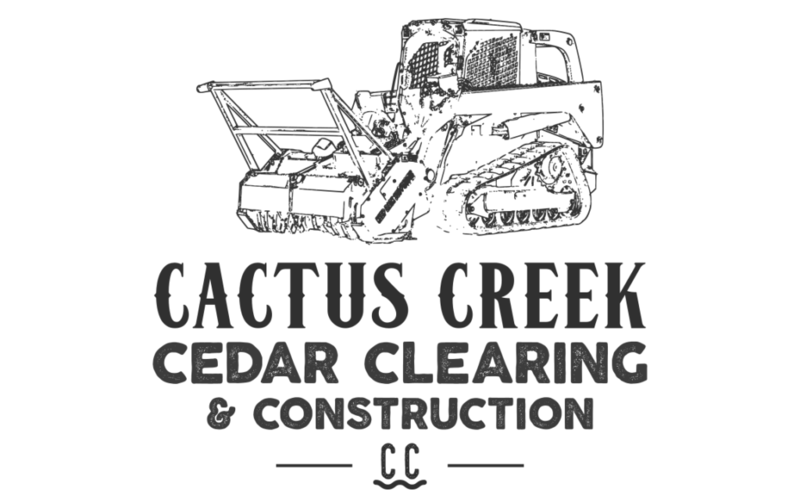 Cactus Creek is a general ranch construction operation focused on the removal of cedar in the Texas Hill Country. We are eager to take on various construction projects from cedar mulching to road building. An expanded list of our services can be found below. 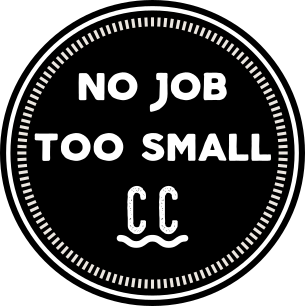 We are a local business, founded by two brothers who were raised in Kerrville, TX with a love for this land and have experience working it. Cactus Creek is ready to take on your project and deliver the beauty, value, and results you desire. In our approach we strive to exceed the customer’s expectations while considering what is best for the land and adhering to any applicable regulations.